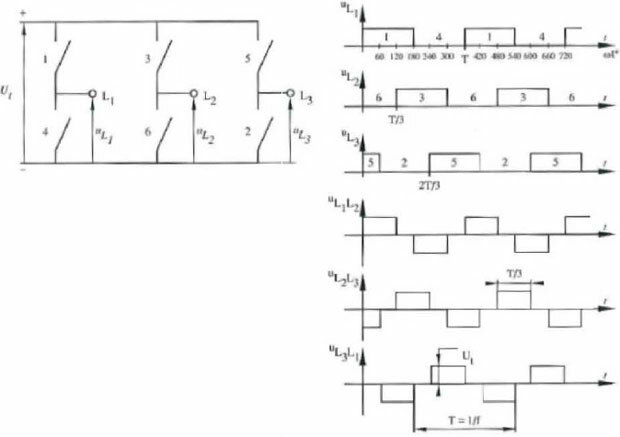 Home » FAQ » What are the possible Faults on VFD DC Bus and how to fix it? In Basic, if this may happen due to Surge Voltage present in the VFD Input Power. For that you have to provide AC Reactor or DC Reactor. 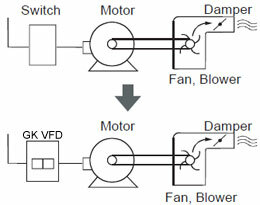 Voltage surge can results from Thyristor convertor and a Phase advancing Capacitor operating on the same variable frequency drive input power. 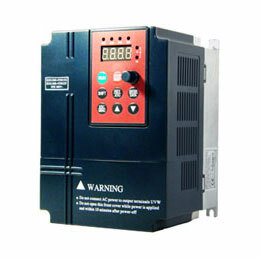 2. consider adjusting acceleration & deceleration time on your variable frequency drive -it might be short. 3. breaking resistor (BR) if installed might be fault i.e open circuit or not properly rated to your application. Check and recheck your breaking resistor wiring and connection, check the ohmic value .if open or high replace. 4. check your power quality - sometimes your power might be going above the nominal value this occurs mostly during off peak hours -when huge plants are down. 5. check if the VFD is going into regenerating mode -may coupling of load and motor is loose ,encoder coupling might be broken. check and recheck your encoder & encoder coupling. 6. it also depends on your application, is it a new installation(retrofit) or it has been working ok.